The Beer Bus is operated by https://www.beerbus.org.uk/. 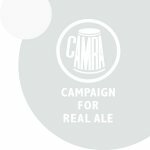 It aims to provide access to rural pubs that cannot be reached by public transport. 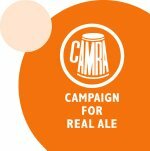 Please see https://www.beerbus.org.uk/ for full details.